What happens when comic book readers from different generations swap stories of their favorite modern and classic books? Let Your Geek SideShow presents… Then & Now– a new pop culture podcast! 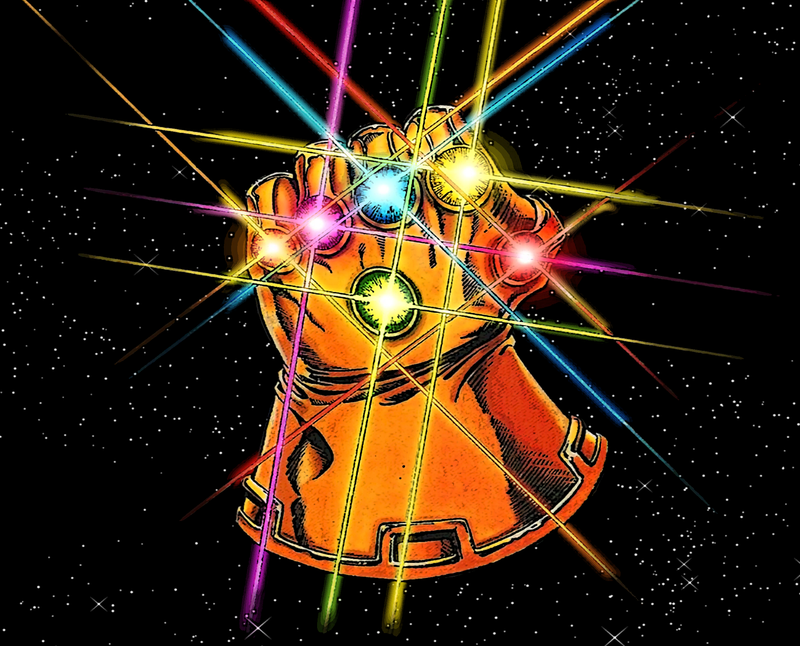 The newest episode of Then & Now focuses on the Infinity Stones, the cosmic building blocks of the Marvel Universe, from the famed Infinity Gauntlet storyline to the latest Infinity Countdown. Mind, Soul, Power, Reality, Space, and Time- can Susan and Kitty cover all of infinity in one podcast? Listen below and find out! You can check out the full Then & Now podcast on iTunes. Keep an eye out for new episodes and more ways to listen coming soon. If you like the show, be sure to subscribe and leave a 5-star review so that other fans can find the podcast.